The days are longer, the snow is melting and the temperature is warming (hopefully to stay). It gives you this boost of energy to open the windows, air out the house and start cleaning! All great things to do in the spring time, but here are some things you might not think of when you’re busy sweeping, dusting and rearranging. Don’t forget these safety items to enjoy worry-free Spring fun! To help manage allergens in the springtime, replace the air filters in your HVAC and air-filtration systems. Dust and debris can accumulate in the winter, change filters in other items such as; vacuum, refrigerator and range hood. This includes the bathroom vents, dryer vents and air vents. Make sure to clean these areas to reduce risk of fire and spread of allergens. Check Smoke and Carbon Monoxide Detectors: It is recommended that smoke and carbon monoxide detectors be checked twice a year. Replace batteries. Check Fire Extinguishers: Check the expiration date on your fire extinguis her and replace as needed. Review with family member where it is located and how to use it. 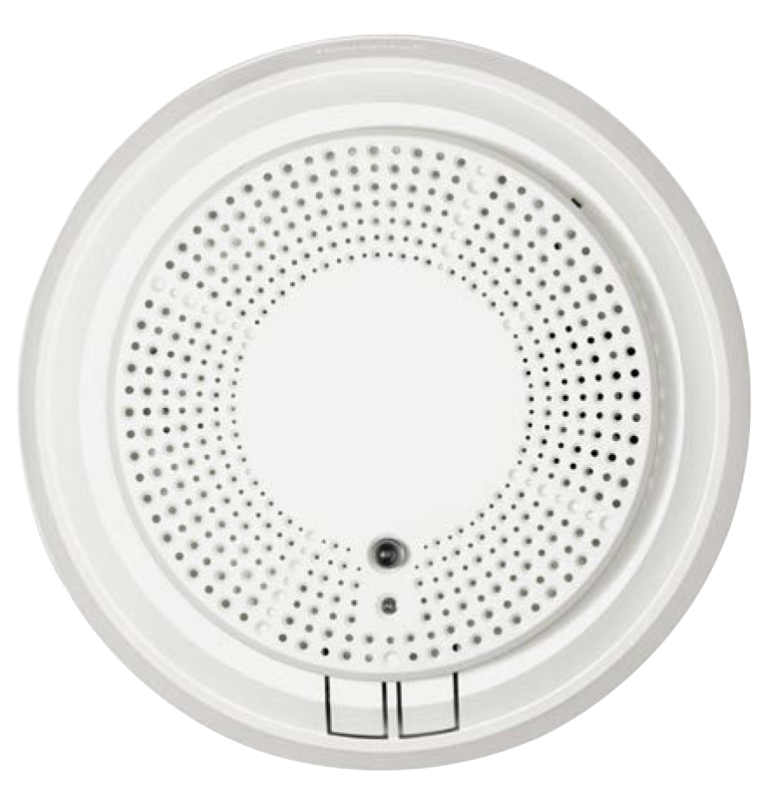 For an extra level of protection, consider installing monitored smoke and carbon monoxide detectors. Make sure your yard signs are visible after the winter or get a yard sign or sticker for your window or yard if you need new ones to let people know you have a security system protecting you. When was the last time your family discussed what to do in an emergency? Take this time to go over the plan thoroughly with the family and make any updates as needed. 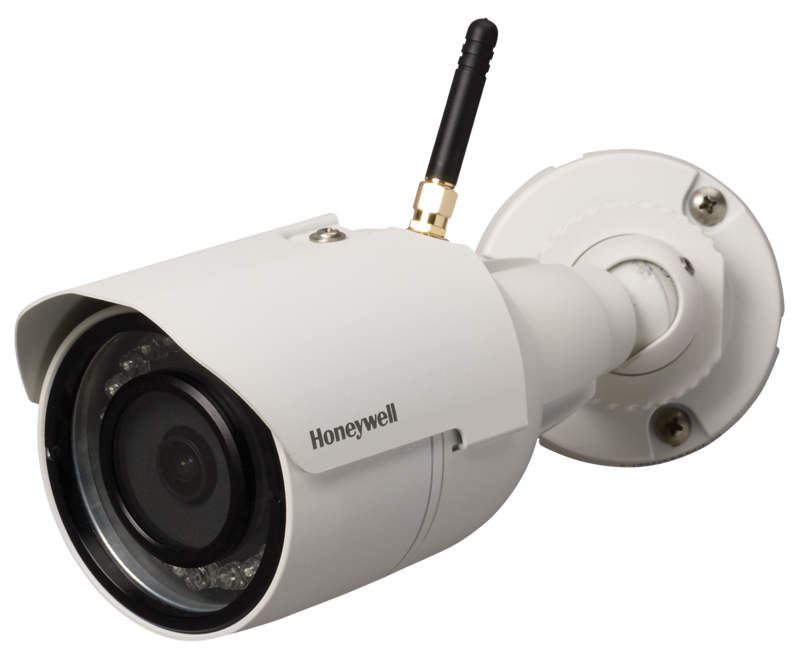 Consider an outdoor camera. Keep an eye on the kids playing outside, people entering your yard or driveway or perhaps sneaking around the house with warmer weather. Check the expiration dates on medicine and first aid supplies. Dispose of expired medicine by taking it to the Olmsted County Drug Collection Box at the Olmsted County Government Center. Not all medications can be thrown in trash or flushed down. Have you been to the dentist or the doctor? Don’t forget to schedule your regular dental cleaning and an annual exam with your doctor for you and your family members. Schedule an annual check-up for your pets to help them stay healthy. Spring can mean fleas and ticks, consider year-round preventative medications to help control this. Now that you’ve made it through the list and have a plan, you’ll be done with your spring cleaning in no time. For an extra level of protection and to enjoy peace of mind this spring time, call Custom Alarm, your local, trusted security partner, for a free home security evaluation.